Pastor Deborah Jackson will be speaking. Deborah is a great leader, pastor and Mom! Her insights will be significant to our mothers and everyone else. 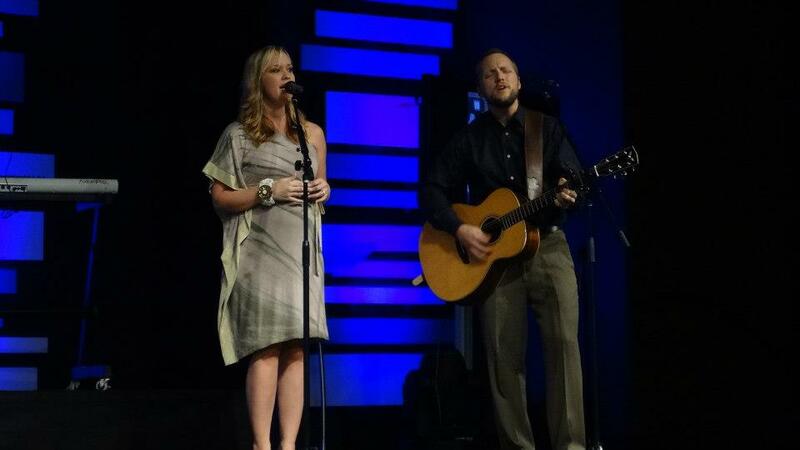 We’ll also have Aubrey and Jennifer McGowan leading us in worship this Sunday. Aubrey and Jennifer grew up in Hendersonville, and both of their families are long time members of CIL. These guys lead each week at Hope Fellowship in Frisco, Texas, one of the fastest growing churches in the nation. 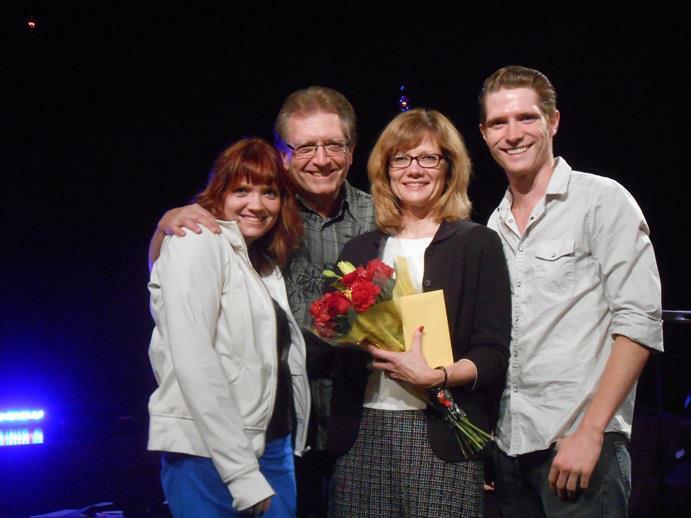 They have such a heart for God – you will love their ministry! Don’t miss this Sunday! I will see you there!